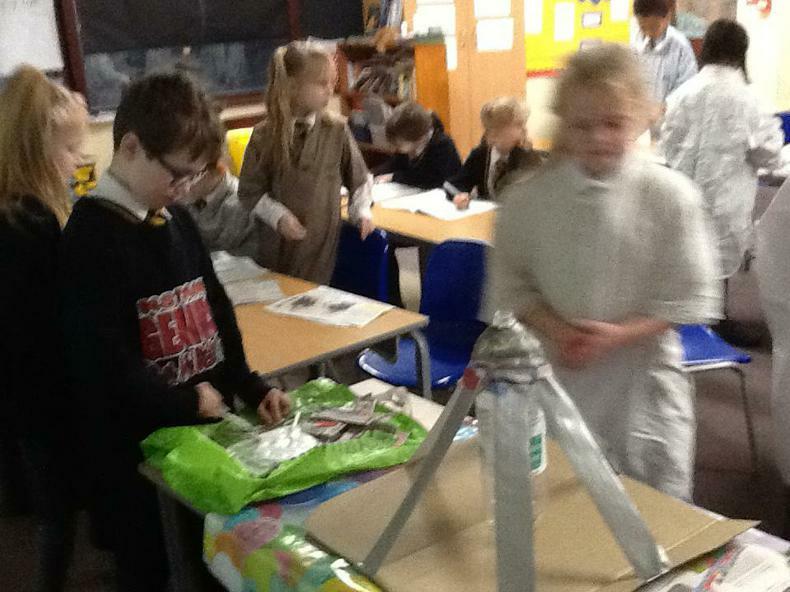 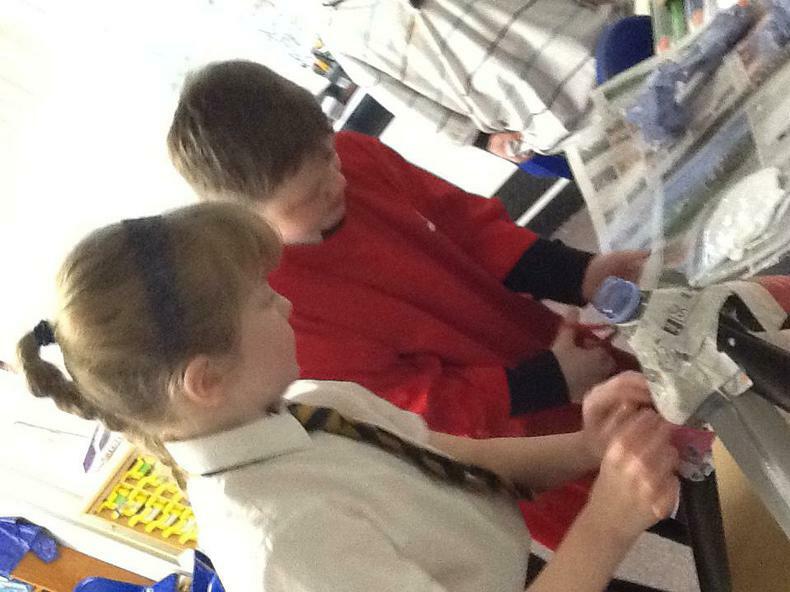 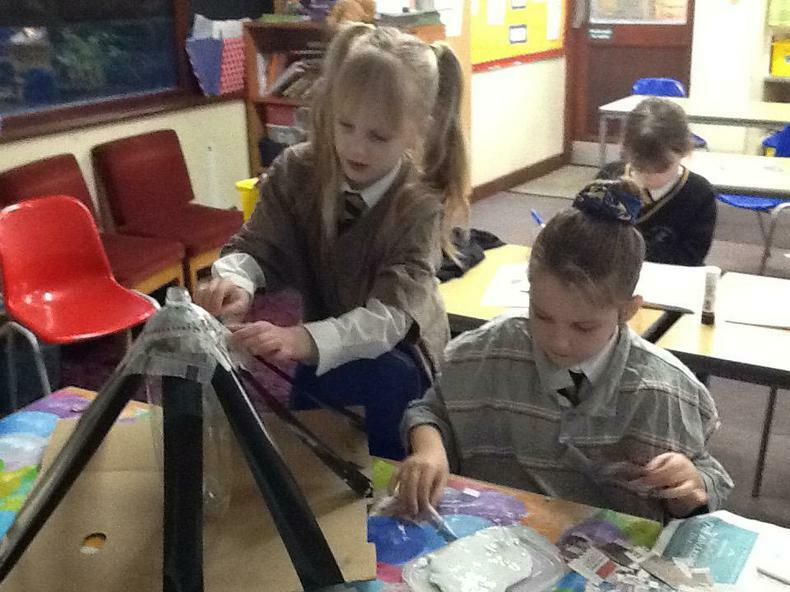 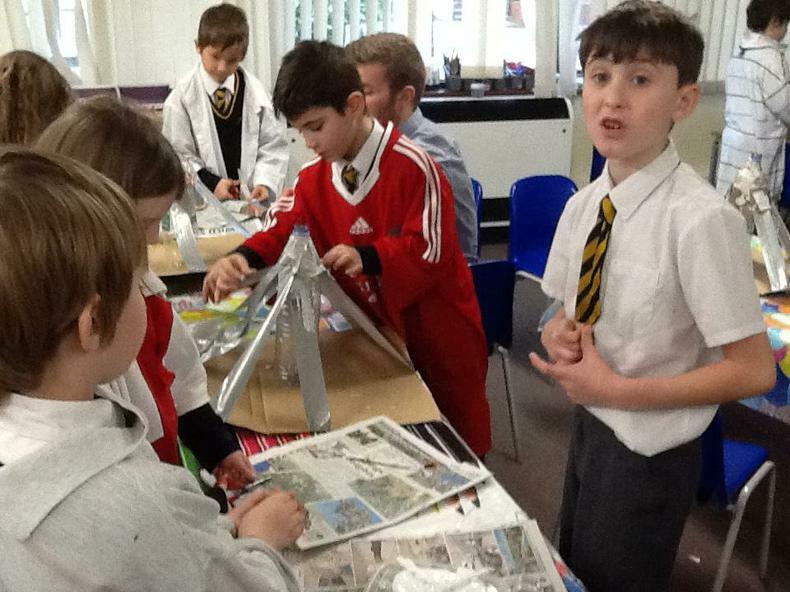 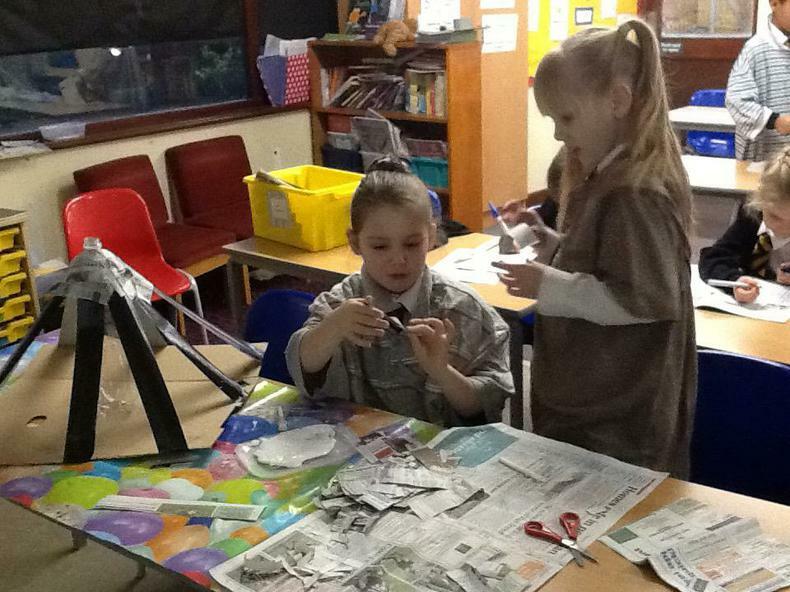 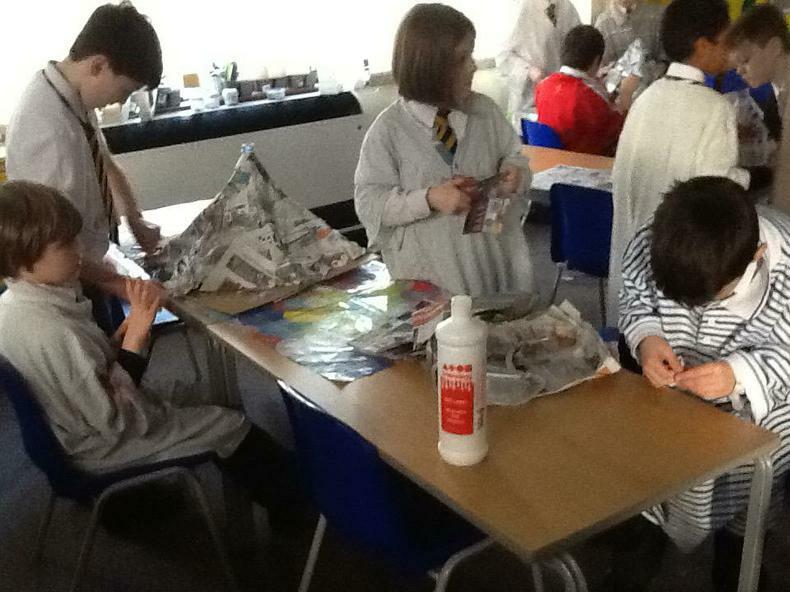 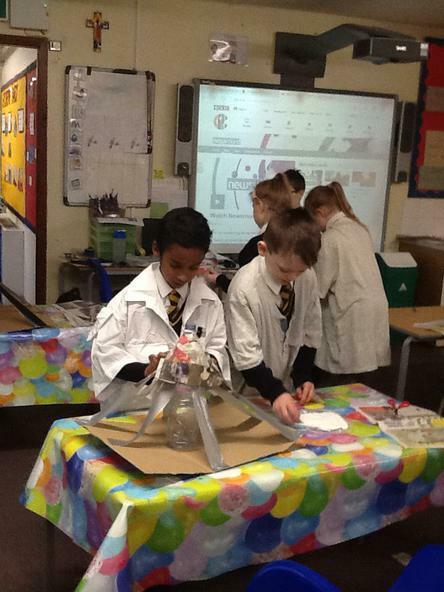 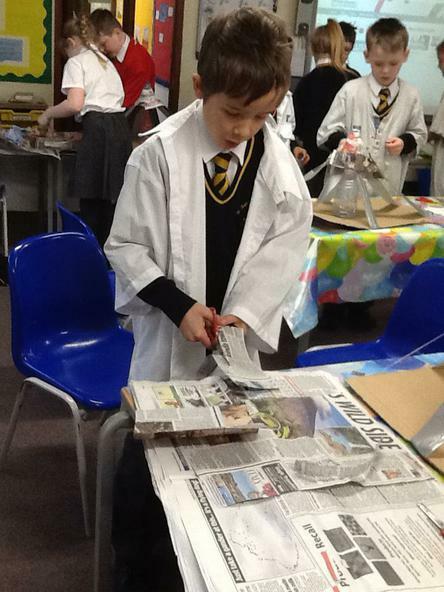 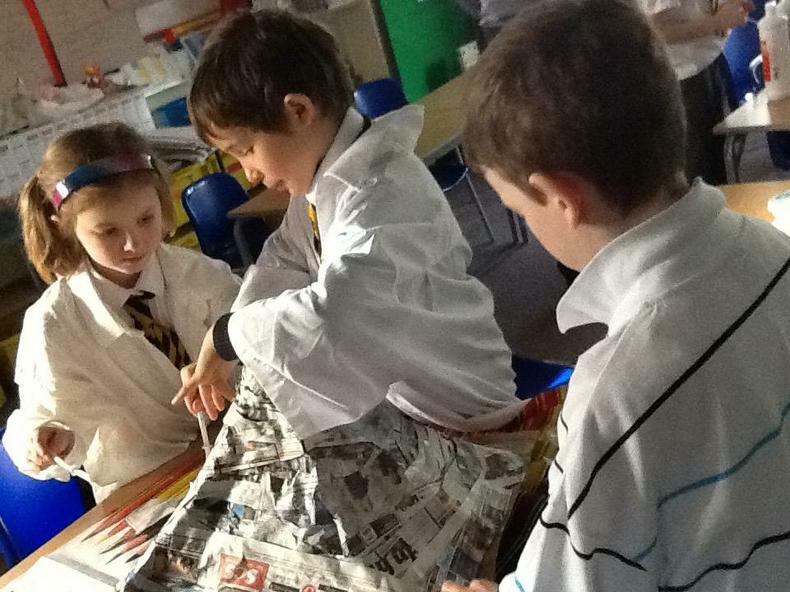 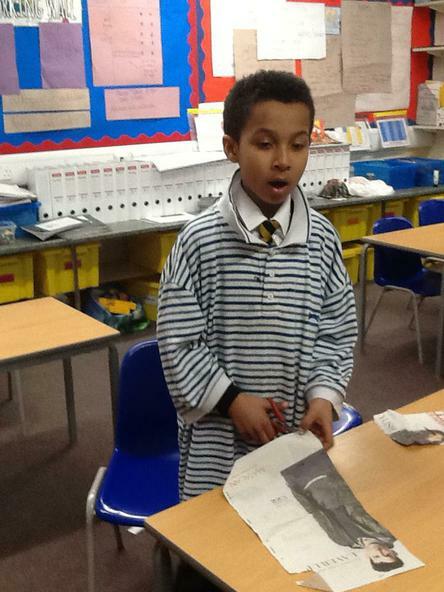 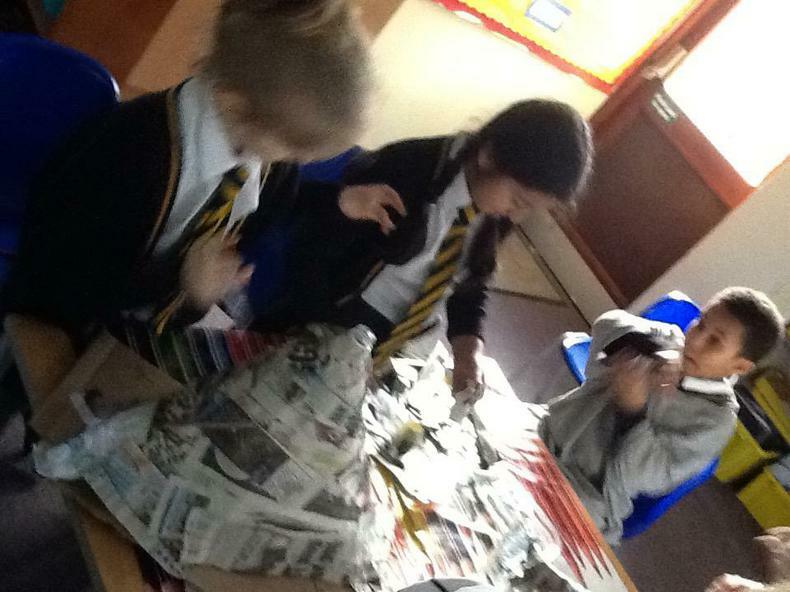 Over the course of the term Year 3 will be attempting to create some 'extreme' volcanoes. 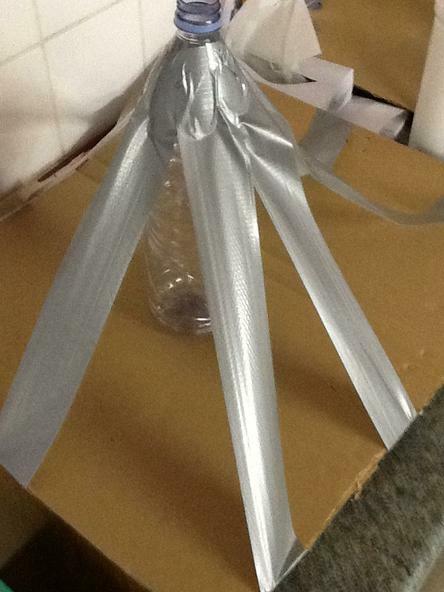 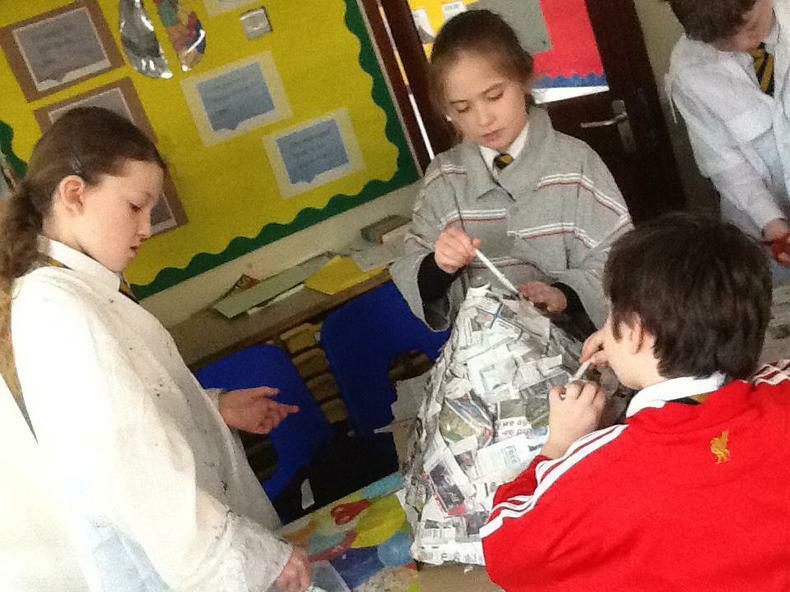 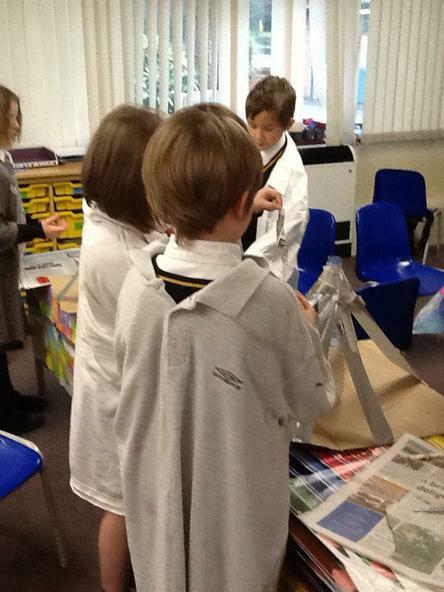 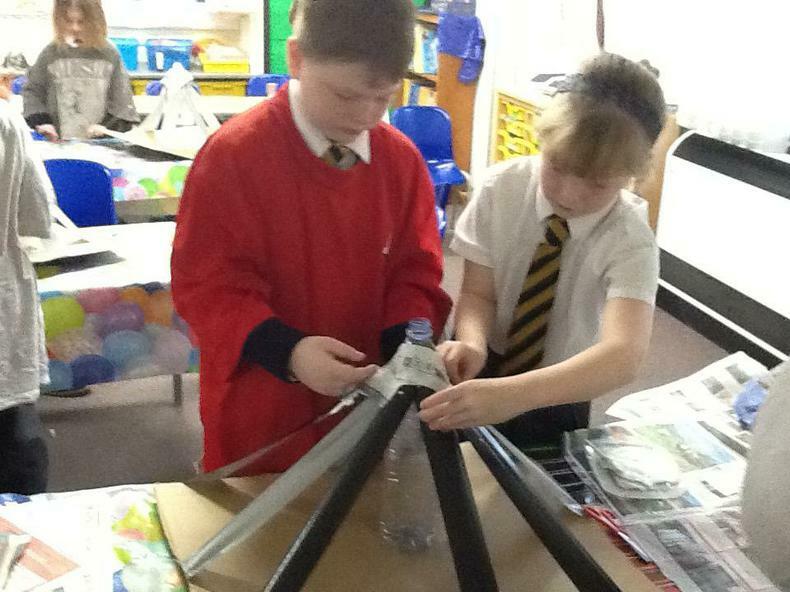 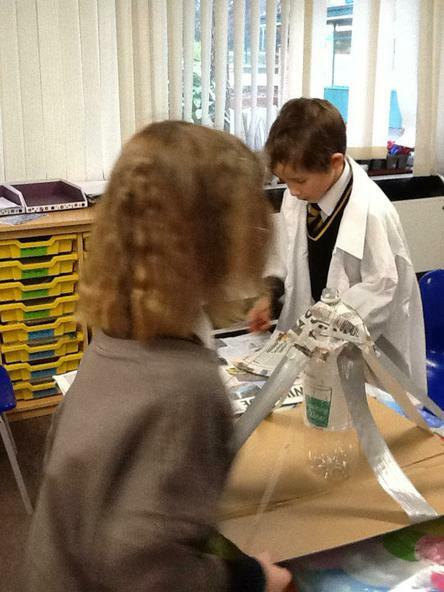 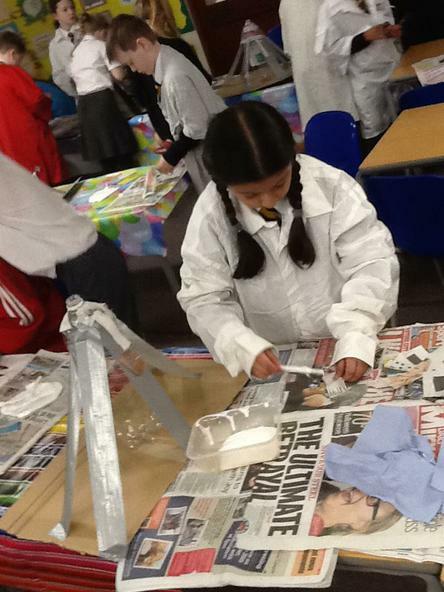 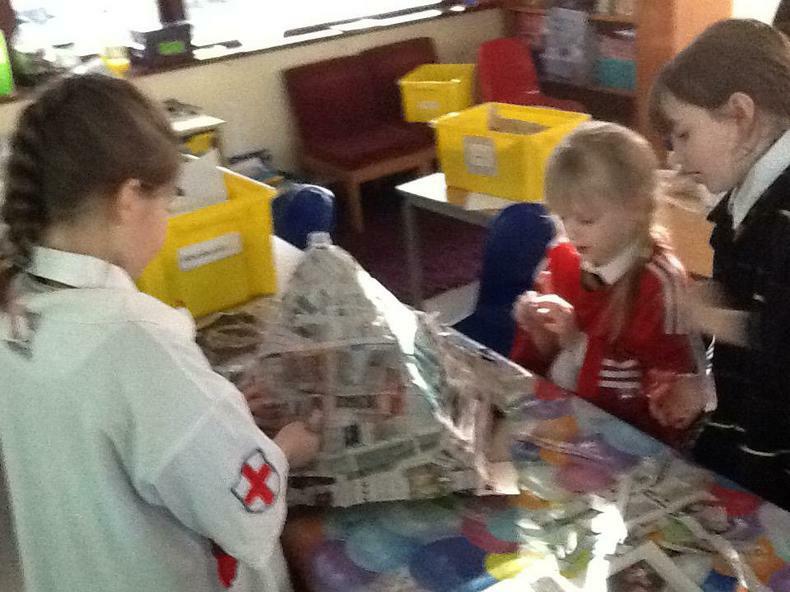 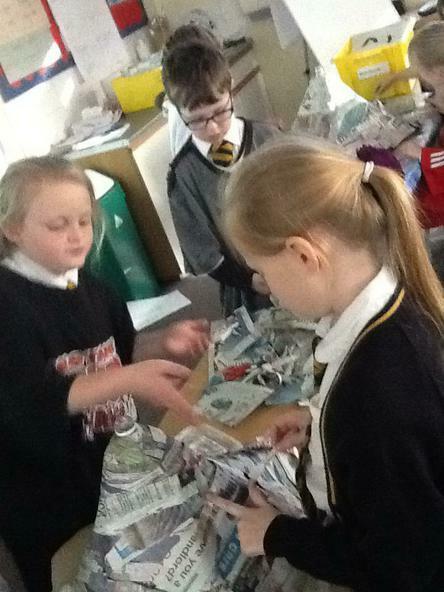 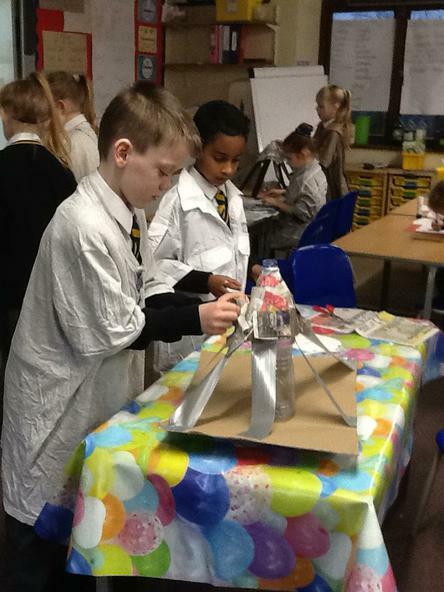 Working in groups, so far the children have created the structure using only: a bottle, duct tape, strips of newspaper and PVA glue. 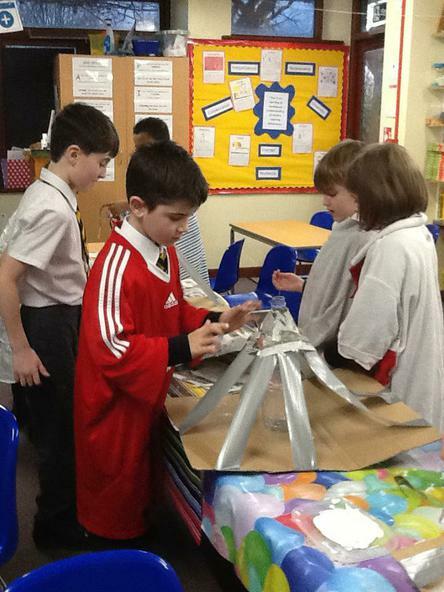 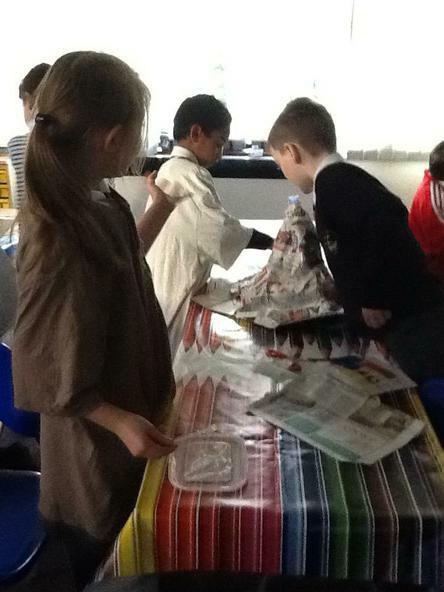 Year 3 have certainly had to use a lot of teamwork and communication.